Alankrita is coming out with a series of action videos which are performed by her. These videos are made to help women engage and fight back and never let anyone abuse them physically or mentally or emotionally. The teaser is out and it looks straight out of a Hollywood film set so we can assure you that they are entertaining as well. Alankrita Sahai is an Indian actor and beauty pageant winner. She won Miss Diva 2014 and then she bagged 7 titles at the Miss Earth Pageant. She made her debut with Namaste England, she also starred on the Netflix original opposite Vicky Kaushal in Love per Square foot. Alankrita is very socially responsible and has been doing a lot for women empowerment off late. Alankrita is coming out with a series of action videos which are performed by her. These videos are made to help women engage and fight back and never let anyone abuse them physically or mentally or emotionally. The teaser is out and it looks straight out of a Hollywood film set so we can assure you that they are entertaining as well. 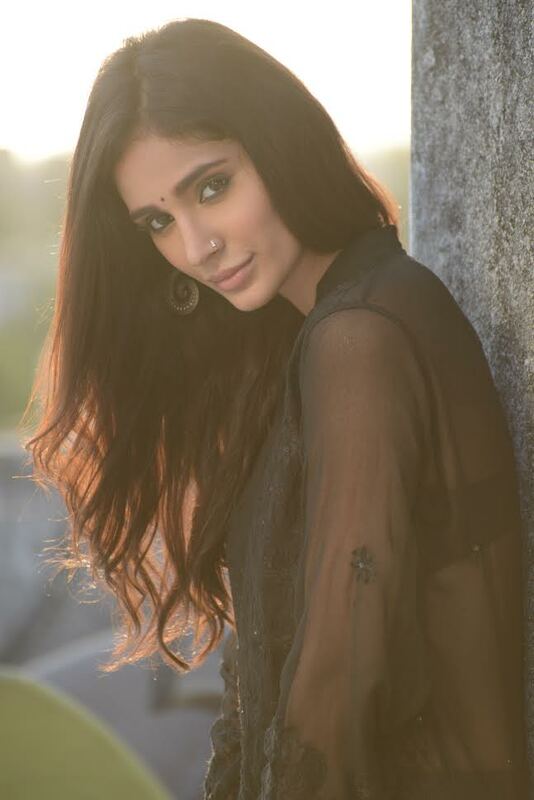 We spoke to Alankrita and here is what she has to say " This video is about action in India. It's about having women come forward and do action. They must be given the opportunity to be action heroes just as their male counterparts. We Indian women can also have a Lara croft. And maybe I could be one and kick some booty too. This video is about women also standing up and fighting against any physical abuse. Well, I hope this video reaches out to as many people as possible and we have more women participating in self-defense activities and also women in the industry who get to do more action."